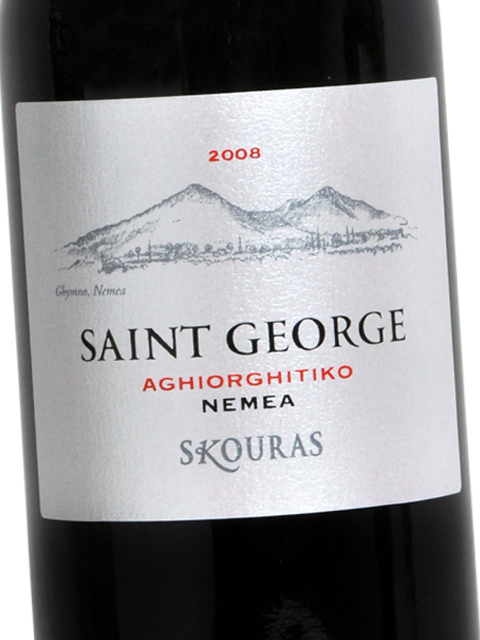 Domaine Skouras Agiorgitiko Nemea is a fascinating red wine from PDO Nemea, the largest red wine PDO in Greece. Agiorgitiko is a variety that is easy to please everyone. 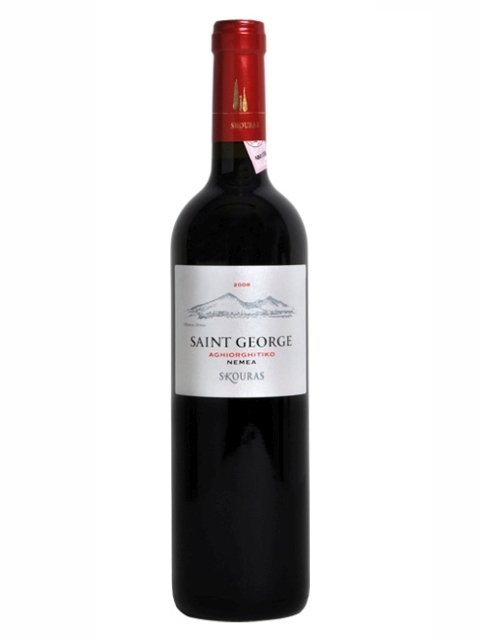 It is easily approachable and fascinating, with aromas of red fruit (sour cherry, cherry), plum and sweet spices (cinnamon, vanilla), beautifully combined with the aromas of the barrel (chocolate and smoke). 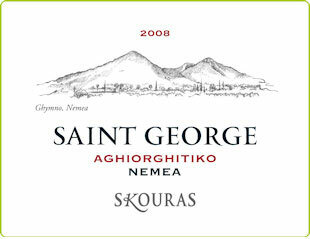 The altitude of 650-750 metres at Gymno, Nemea, adds distinct acidity and aromatic finesse. 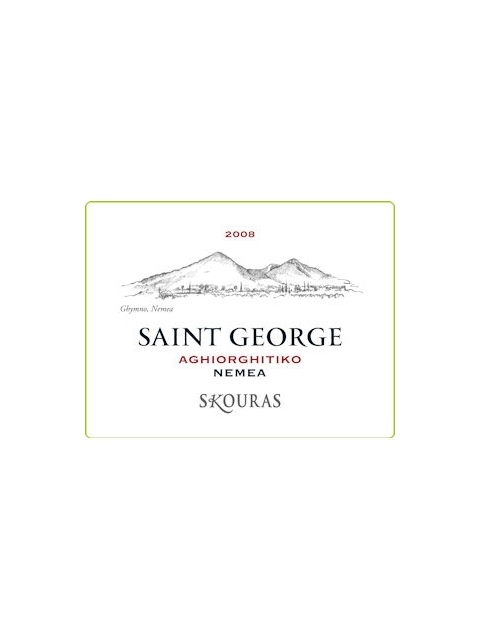 Domaine Skouras Agiorgitiko Nemea is an all-around player: round enough to be served alone, with enough body to accompany food, serious and casual at the same time; a unique wine for any time or taste. Clean, medium intensity, with aroma characteristics reminiscent of ripe red fruits, sour cherry, black cherry, cinnamon, tobacco and oak. Dry, medium (+) acidity, medium tannins, medium (+) alcohol, medium body. Medium (+) flavor intensity with flavor characteristics reminiscent of sour cherry, red currant, sweet spices, vanilla, milk chocolate and plum jam. Medium (+) finish.